One of the most acclaimed crime series ever returns! When Gary Goldsmith and his young son Asa are involved in a deadly hit and run, their night goes from bad to worse when their grisly deed is witnessed by a disturbing stranger. Find out what thirty dollars, a dirty diaper, and a girl named Yummy will reveal about the true meaning of life in a little story we like to call “The Love Ride.” Featuring the return of Spanish Scott! 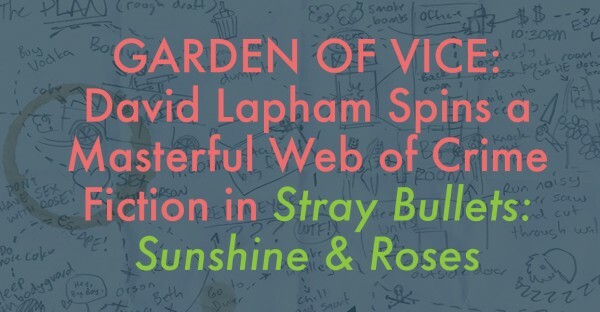 This new arc of stories about life and love and all the things we do to kill them starts out in the best noir tradition, then turns the genre on its ear. Would you expect any less? 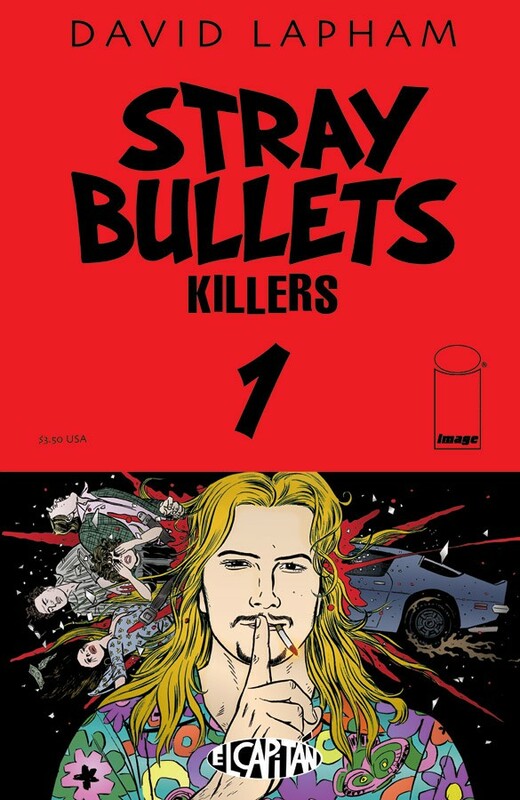 If you've never read STRAY BULLETS before, jump in here. Hell, jump in anywhere. Every issue always presents a complete story that fits into a larger whole.